The House of Nutrition’s commitment to promoting healthy, active living and well rounded nutritional diet goes well beyond the front doors of our health supplement store. We regularly head out into the community and sponsor events and athletes who uphold the values of our founding principles. If you’re someone who is involved in the health and nutritional space, we encourage you to support these individuals and organizations as well. Check back regularly for the latest news and updates on House of Nutrition’s sponsorships and get the details for fun, local events. And for the best prices and selection of vitamin supplements and nutritional supplements in the Poughkeepsie area, stop by our store or place an order online with us. We look forward to helping you get great prices on the supplements you need. We are proud sponsors of the Dutchess County Road Race, the Miles of Hope Family Run and the Gold’s Gym Body Challenge. Watch for the upcoming product and manufacturer demos! BSN Sports Nutrition, Vitargo GenR8, Nutrex Sport Nutrition and New Chapter have recently appeared at the House of Nutrition! Watch For Special guests! Most recently Pro Bodybuilder and Nutrex sponsored athlete Zack Khan was here! Past guests have included Monica Brant, Rich Gaspari, Jason Arntz, Flex Wheeler, and Kai Greene! Visit this page often to find out when the next fitness superstar will be appearing! Our NPC Grand Prix date. Saturday, October 27th 2018. The NPC New York Grand Prix is once again at the Mid Hudson Civic Center in Poughkeepsie NY. IFBB Pro Body Builder ROELLY WINKLAAR, coming off his Third-place finish at this year’s Mr. Olympia contest, is this year’s special guest poser. Pre Judging at noon. Finals start at 6:00 pm. See NPC Grand Prix website for all pertinent show information. This event features one of the top IFBB Professional Bodybuilders and MUSCLEMEDS Athlete VICTOR MARTINEZ! Victor will be the featured guest poser and will do a meet and greet at the evening expo. 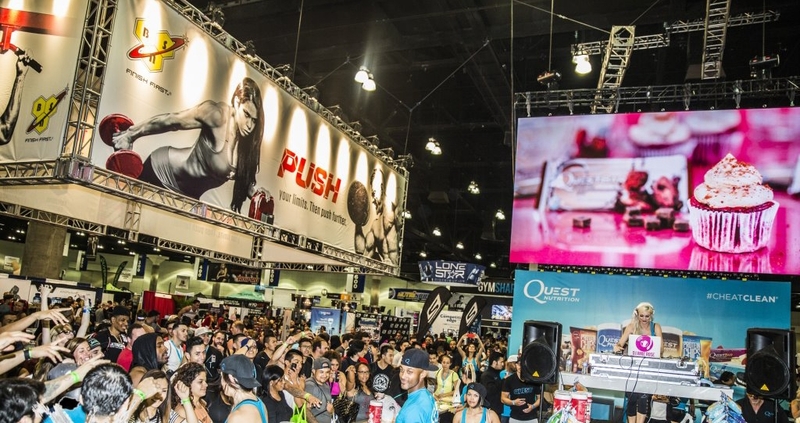 Also featured at this event is the areas largest Sport Nutrition Expo, featuring over 40 NATIONAL Sport Nutrition companies! Prejudging for the event is at NOON. The FINALS and main EXPO start at 6:00 PM. 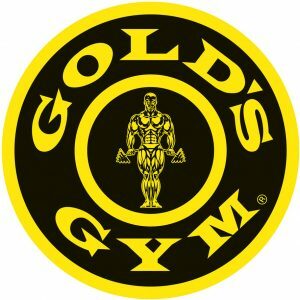 BSN & GAT DEMO AT GOLD’S GYM NEWBURGH! THE HOUSE OF NUTRITION IS HITTING THE ROAD AGAIN! ©2017 House of Nutrition - Do not copy. All rights reserved.